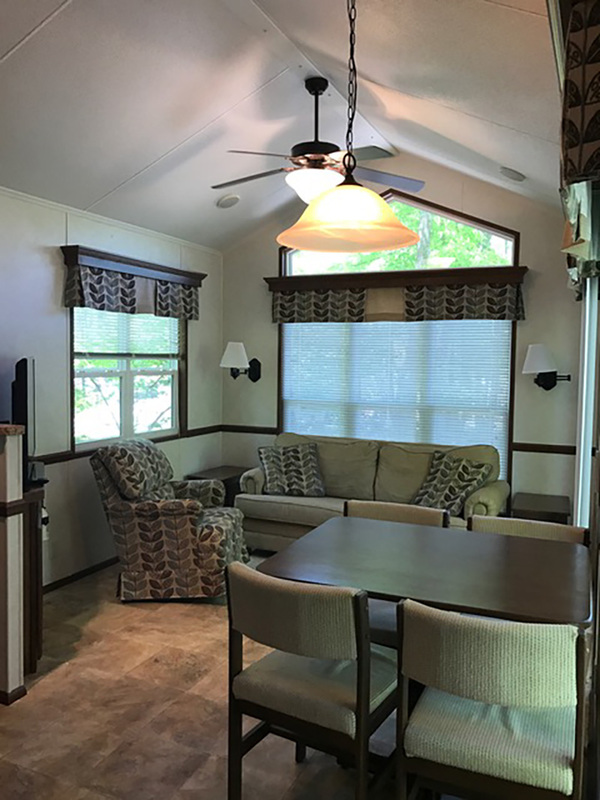 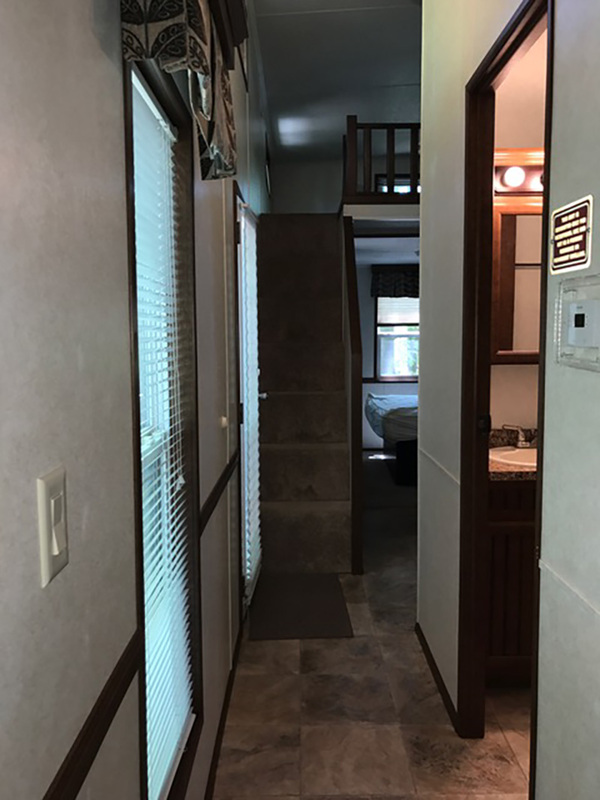 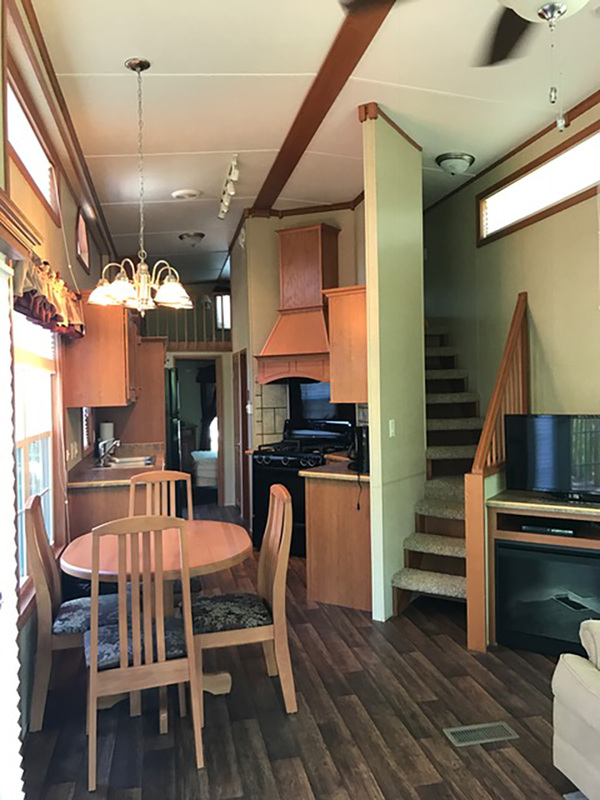 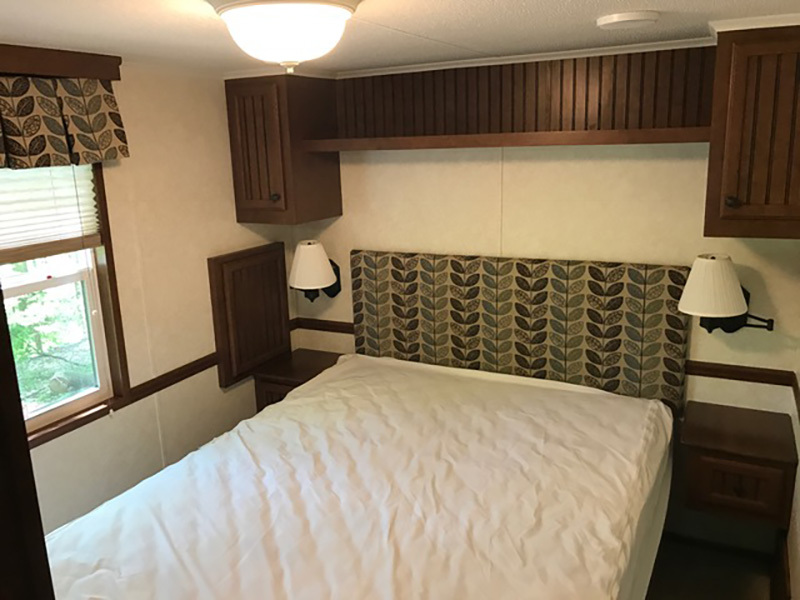 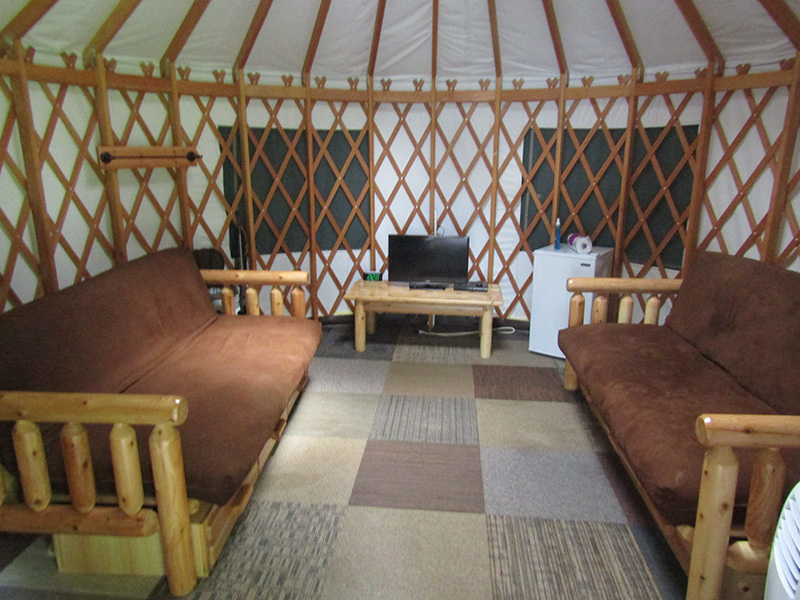 For the wandering soul that lacks an RV, or the desire to rough it in a tent, we have a wide range of rentals. 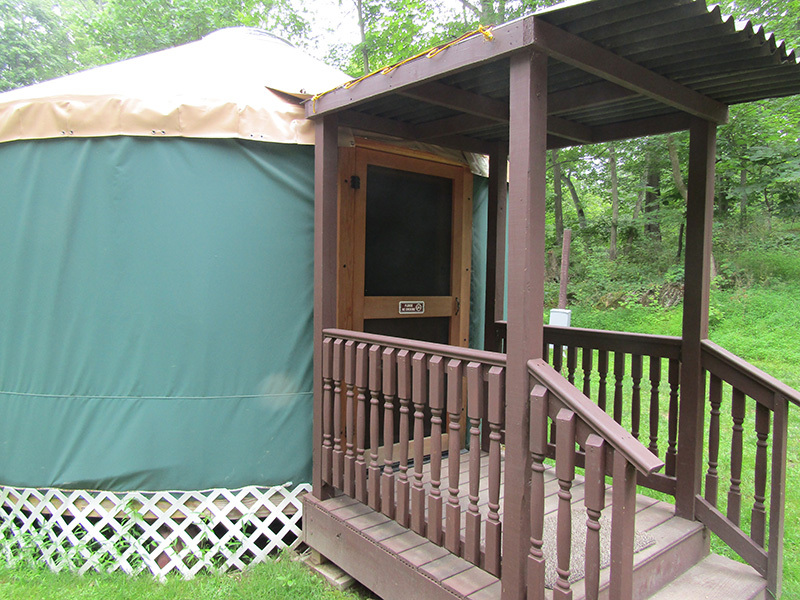 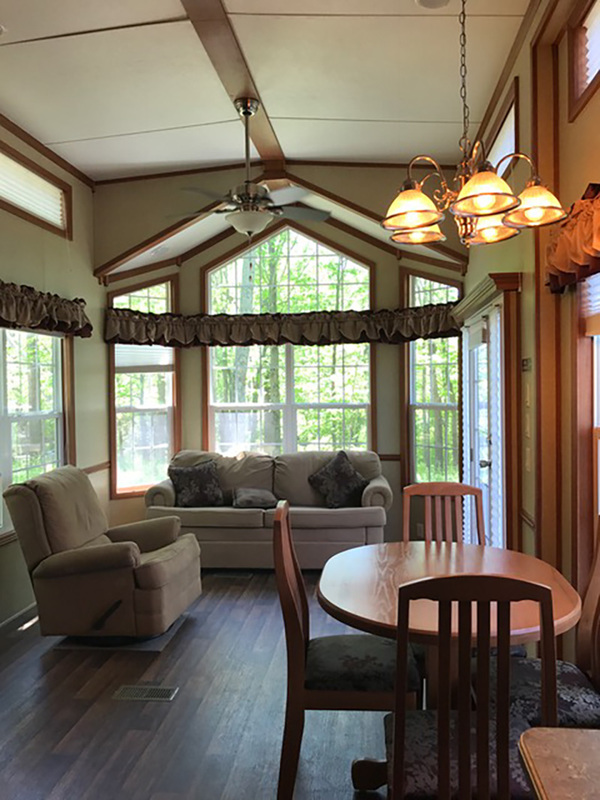 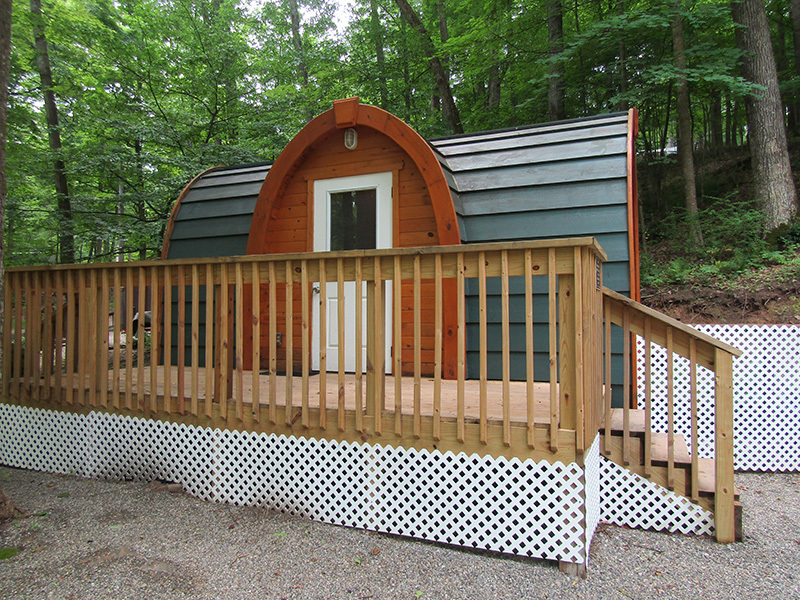 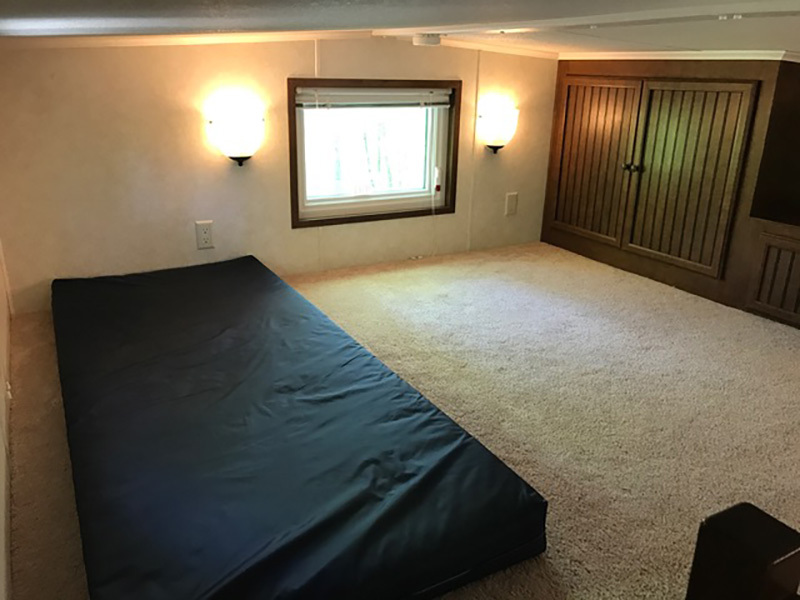 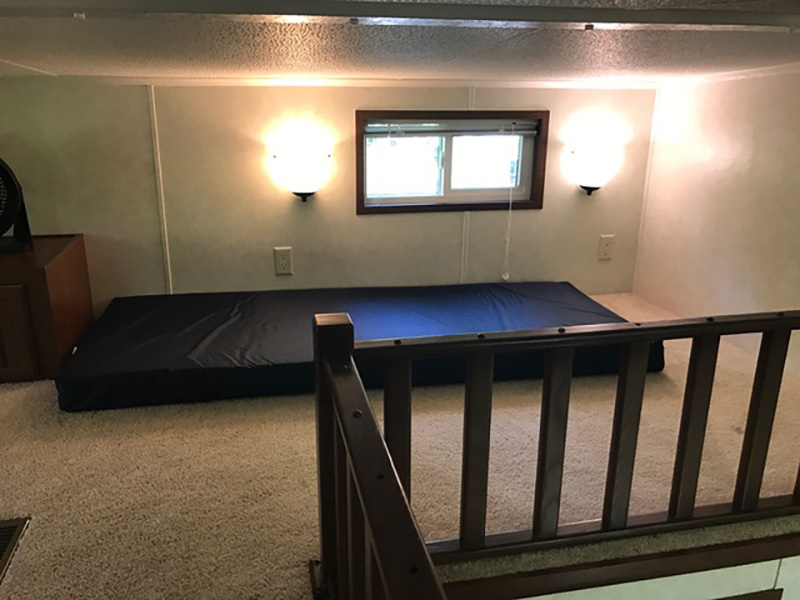 From a Yurt all the way to Park Model Trailers with a loft all our rentals are fully furnished! 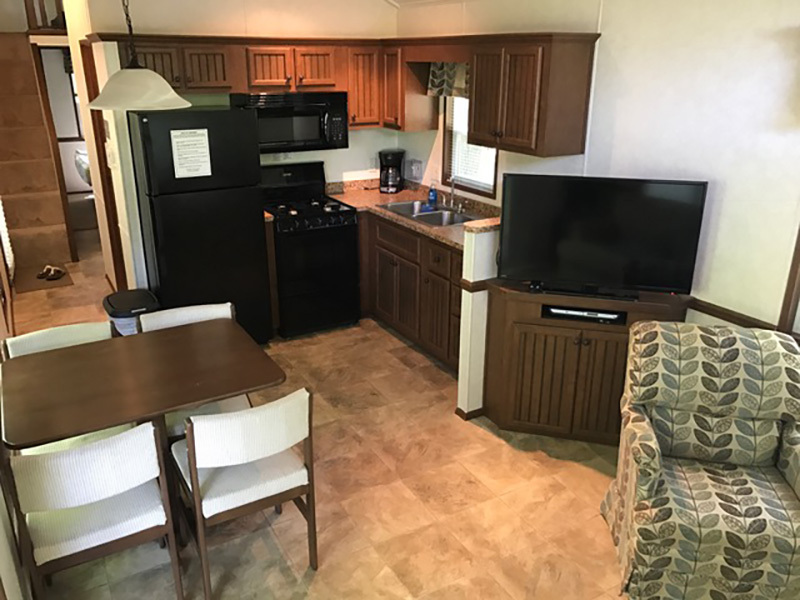 A rental experience at The Great Divide Campground has been termed “kinda camping”. 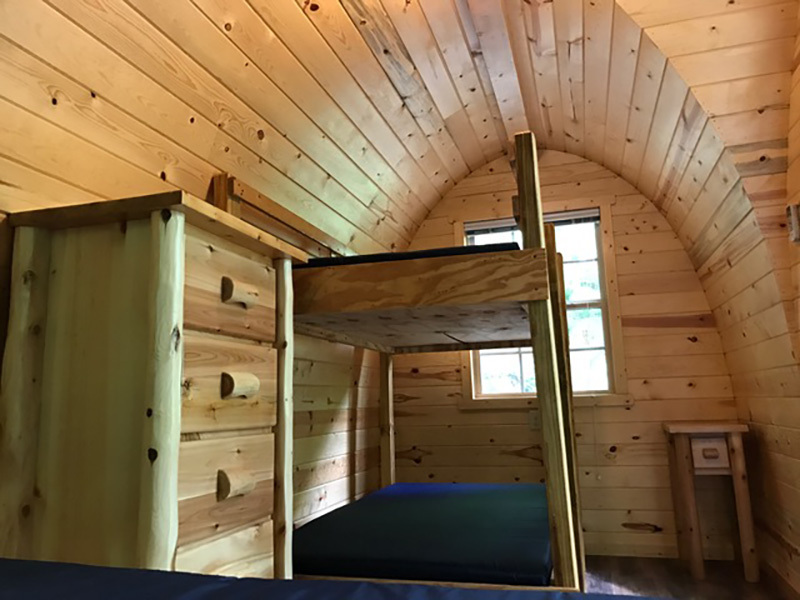 Here is a helpful list of what to pack for your stay. 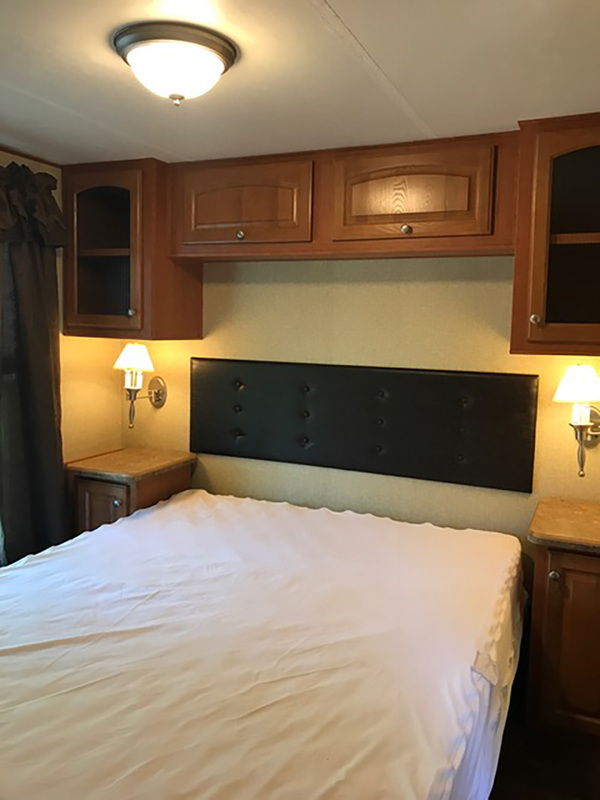 Our units are fully furnished but do need some of the finer amenities of home. 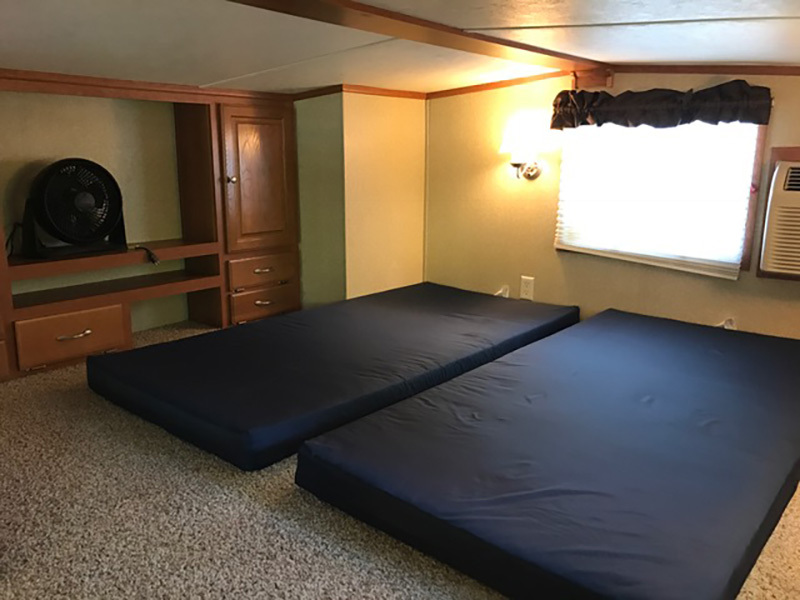 We do supply some basic needs but things like linens we do not have to supply. 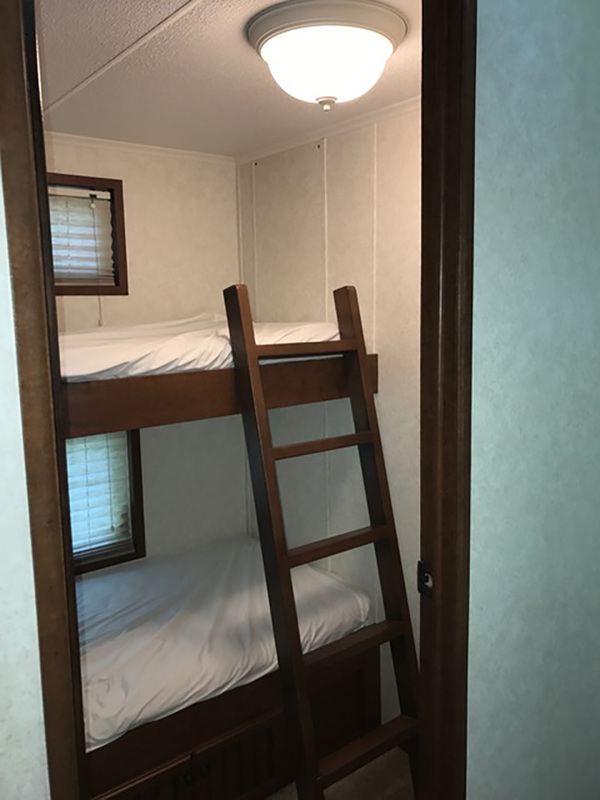 That is why there is a packing sheet linked below to help improve your experience with us.